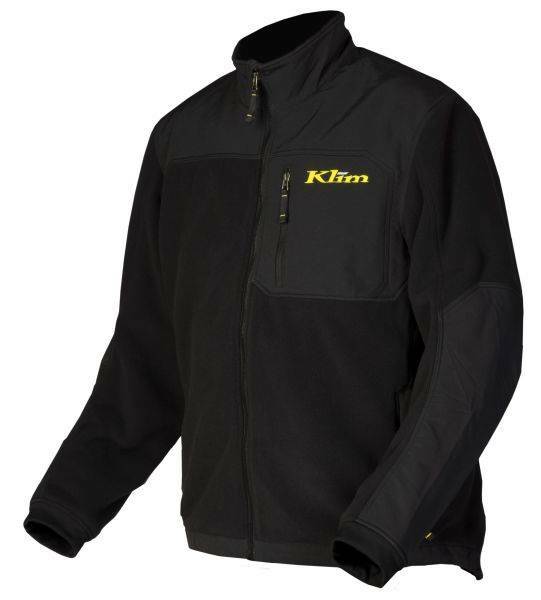 The Everest Jacket is a perfect complement to the Klim layering system. Built with breathable, heavyweight arctic fleece, it will maximize the heat retaining aspects of your clothing configuration. Articulated patterning allows it to fit precisely between an outer shell and base layer. Non-pilling outer velour and inner berber finishes make the Everest Jacket perfectly comfortable no matter how you use it.